A century ago the Reds were a solid bet as the best team in baseball. 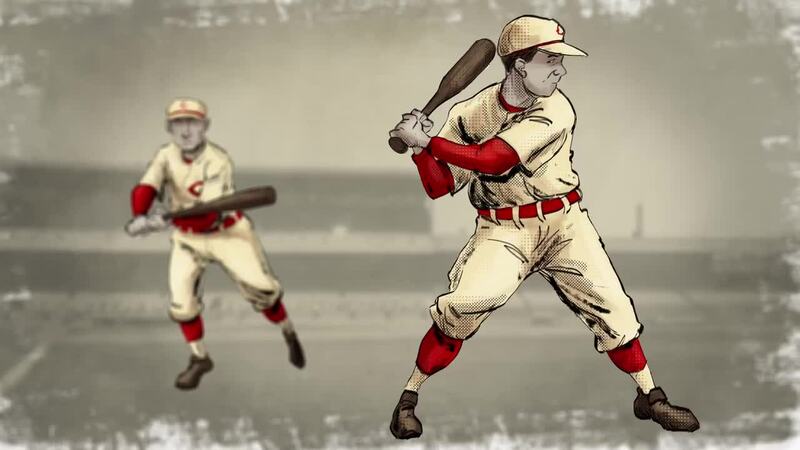 This year marks the 150th anniversary of the original Cincinnati Red Stockings, the first professional baseball team and progenitor of the modern Cincinnati Reds. This year also marks the anniversary of another milestone in Cincinnati's baseball history: the Reds’ first World Series appearance and their victory over the Chicago White Sox. If anything is widely remembered about the 1919 World Series, it’s the “Black Sox” scandal. Eight Chicago White Sox players were accused of purposely losing games during the series while betting on Cincinnati to win. The fallout from the scandal saw the eight players banned from baseball. It also cast doubt over whether the Reds legitimately won the World Series. But could the Reds still have won had the White Sox played fair and square? The Reds were seen as underdogs, as American League teams were considered better than their National League counterparts. But the 1919 Reds were far from mediocre. Cincinnati boasted some of the top players in the National League, including center fielder Edd Roush, who led the league in batting. And the 1919 Reds had a deep pitching staff. Hod Eller, Dutch Reuther, Slim Sallee and Jimmy Ring were considered some of the best “twirlers” in Major League Baseball at the time. “This was a very good baseball club,” said filmmaker and Reds historian Cam Miller. Reds fans in 1919 had reason to be skeptical at the start of the season. “The pessimistic Reds rooter would tell you that the Reds had been lousy for most of the last 20 years,” Miller said. But the Reds had been on an upswing the previous two years and kept that momentum going in 1919. By mid-summer, Cincinnati knew it had a winning team, and the city became “baseball crazy,” Miller said. It wasn’t lost on the fans or the team that 1919 was the 50th anniversary of the original 1869 Red Stockings team. That the 1919 Reds led the National League made the golden jubilee that much more significant. The 1919 World Series had nine games rather than the seven games played today. The first two games were played in Cincinnati and won by the Reds before switching to Chicago. When news of the Black Sox scandal broke a year later, the Reds’ win became overshadowed by the betting scheme. “Over the course of 100 years, the 1919 World Series always seems to be prefaced with the words ‘tainted championship,’” Miller said. Reds players and the team’s owner, August Herrmann, insisted that the Reds could have won regardless. “Many of the players claimed to see no evidence of cheating and shared Edd Roush’s view that the Reds were the better team,” Rhodes said. The Reds continued playing well throughout the 1920s, evidence that the team was legitimately good. Want your own mini-Marty Brennaman for your desk? Click here to download the Marty paper cutout figure.